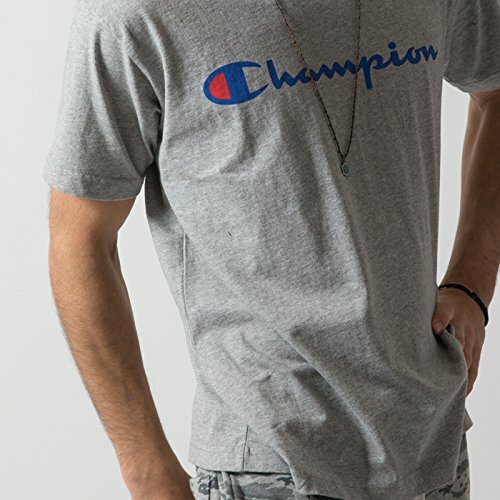 Save Money And Shop At Champion Japan! Our favorite 90’s brand is back and it’s cooler than ever! You can save a lot of money by shopping Champion products at Amazon Japan! Amazon Japan is offering this Champions tee for only ¥2,011 (about $140)! Check out Amazon Japan for this deal and more!